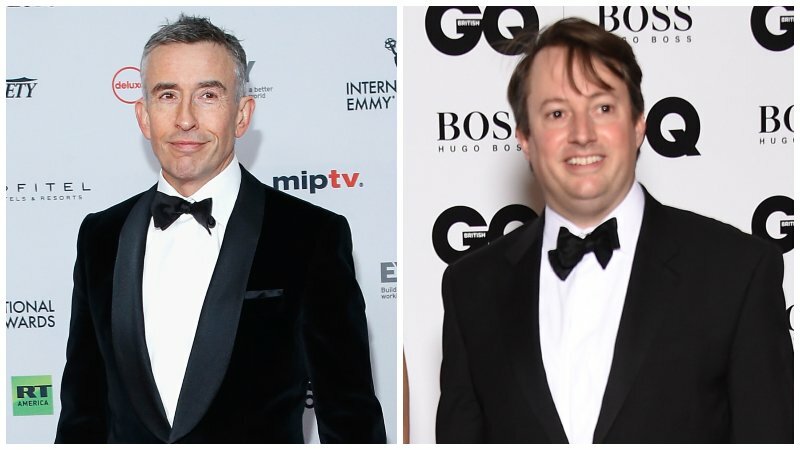 Deadline brings word that British comedic actors Steve Coogan and David Mitchell have signed on to star in and upcoming satirical film from Sony Pictures International Productions and Film4. The film will follow a retail clothing billionaire with a permanent tan and a narcissistic and cold lifestyle who hires a journalist to chronicle his life’s story. Coogan is set to star as the billionaire while Mitchell will play the journalist. The film is also being produced by Melissa Parmenter from Revolution Films, re-teaming her and Winterbottom from Emperor’s, and The Iron Lady‘s Damian Jones of DJ Films. Filming is set to begin in the fall, with the specific area being kept under wraps for now. The post Steve Coogan and David Mitchell to Star in Satire on the Super-Rich appeared first on ComingSoon.net.